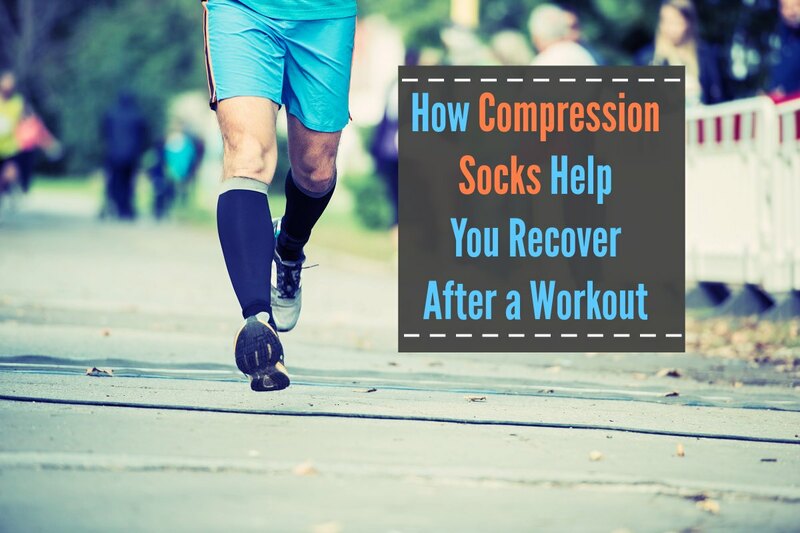 Before you can understand why healthy, active, young people might want to consider using compression socks, you need to know exactly what compression socks can do to make recovery faster. This type of sock fits very snuggly and usually comes up to the knee. Once they are put on, they can assist in increasing blood circulation and reducing the build-up of lactic acid. Some athletes wear compression clothing during their exercise routines, and others put them on after they have completed their workout. Either way, the idea is that not only do compression socks help with circulation but they also fit better than traditional socks and reduce the chance of developing increased moisture on the feet and annoying folds or wrinkles in the socks that can result in rubs and blisters. In the past the socks were used mainly by people with vein problems. The socks are made from a variety of stretchable and aerated materials, including spandex, polyester, nylon, and lycra. Every fabric is chosen on the basis of what is needed to keep an athlete’s feet dry and healthy. 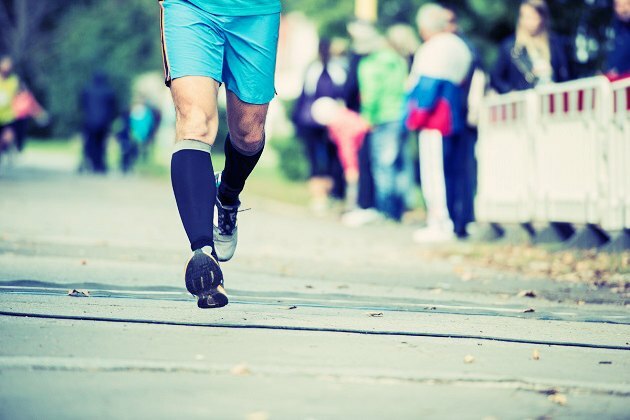 For the last few years, marathon runners have been using compression socks when they are training as well as when they are competing, according to Kim Bogin, from The Examiner. (3) In fact, runners have come up with some other reasons to give the socks a try. Some athletes say the socks are terrific leg protectors when running outdoors. They add that compression has been known to curb the amount of swelling in the legs after exercise. Some share that the socks also warm the legs on those days when tights would contribute too much protection from the cold, but ankle socks would be too little. The efficacy of compression socks lies in their effects on blood circulation. According to Ajmol Ali 2011 study published in the Journal of strength and conditioning research, compression socks have no effect on performance, but, they help runners from losing muscular power. A strong stress activity such as downhill running causes weakness in the legs followed by muscle soreness. Wearing compression socks for two or three days after an intense workout may help to ease this soreness and to decrease swelling around the legs. And experts say that using something to increase athletic performance may, in and of itself, affect a person’s performance. Meaning if you think this change will be helpful, it probably will be. Those in the know say that fitting the socks correctly is a must. The person who will be wearing them will not get the compression benefits that are available if the socks are too loose, but if the socks fit too tightly they become impossible to don. If complications occur, like your stockings feel too uncomfortable, or you have an allergy to stocking material, call your doctor/provider. Overall, most exercisers who have tried wearing compression socks say they have found them to be comfortable and feel they are receiving benefits from adding the compression socks to their training gear. A few even admitted that they felt cool when they were decked out in the fancy legwear. It’s important to know that compression socks have to be sized by calf and ankle circumference. 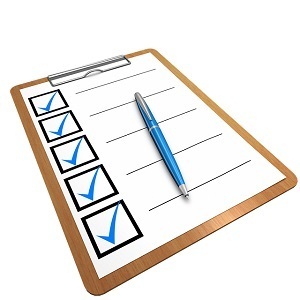 Recommended pressure is 15-20 mm Hg.